The Central Park West is the newly urban style development build by Lennar Home Builders in the City of Irvine. It is located south side of 405 freeway off of Jamboree Road close to UCI and walking distance to shops, stores and restaurants. Central Park West comprises of approximately nine communities totaling 1,380 luxury lofts, townhomes, condos, and mid and high-rise condominiums. The Central Park West offers great association amenities featuring a state of art 8,000 Square feet gym, clubhouse, four village parks, two basketball courts, two swimming pools and spa, barbecue and outdoor fireplace. The Central Park West community has a lot of different condo buildings to choose from. The LENNOX building features luxury flats that are approximately 1,861 to 2,503 square feet. The SOHO building are urban style townhouses on three levels offering three floor plans with an approximate price of $550,000 to $620,000. The MADISON is a contemporary 3 to 4 level building that offers one to three bedroom townhomes in nine different floor plans ranging from 1,332 to 1,920 Square Feet. The MANHATTANS are contemporary three level townhomes in four different floor plans from 1,825-2,349 square feet. 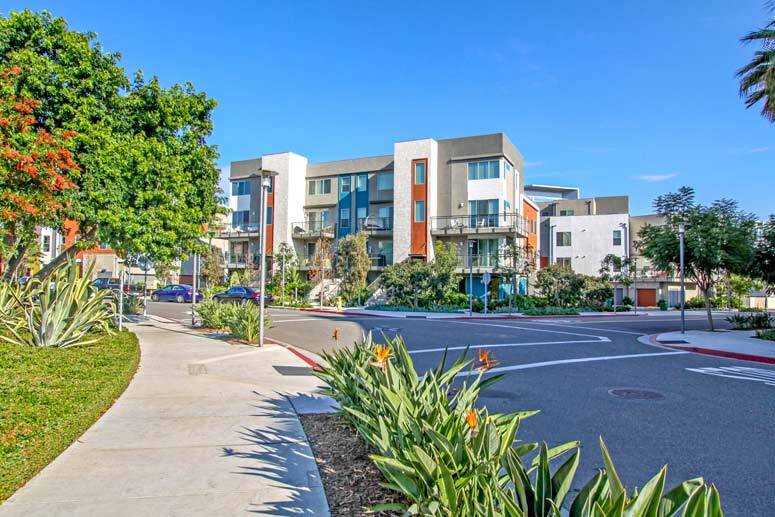 All of these condos offer easy access to the 405 freeway and is a short driving distance to beach off of Jamboree Road. 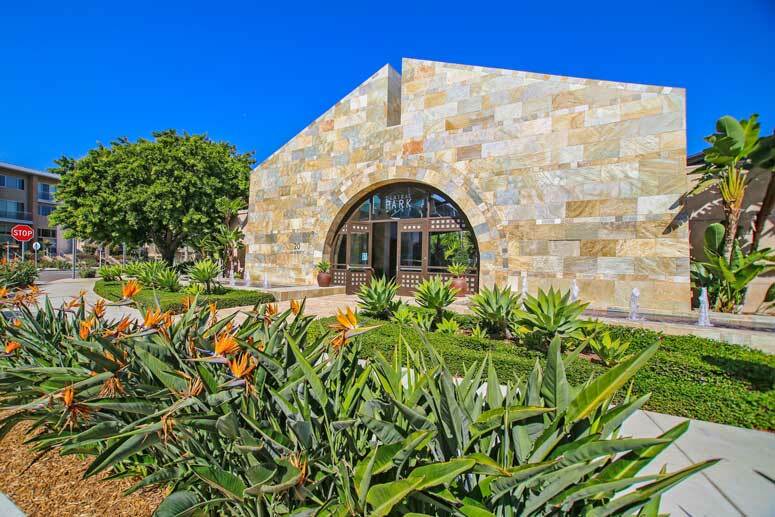 The units are also close to stores, shops and local Irvine restaurants. The newest units available can be found in the HUDSON building and are currently only being sold through the Lennar home builder sales office. These will feature one to three bedroom floor plans from 684 to 1,444 square feet. There are also a new development known at TRIBECA at Central Park West which will feature 1 to 3 bedroom condos ranging from 1,093 to 1,956 square feet with prices staring in the mid $500,000 range. Children who live here can attend schools located in the Santa Ana Unified School District. The Elementary school is Monroe Elementary School located at 417 E Central Avenue Santa Ana, CA 92607. Their contact number is 714 431-3900. McFaden Middle School is located on 2701 S Raitt St, Santa Ana, CA 92704 and can be reached at 714- 435-3700. Century High School is located on 1401 S Grand Ave, Santa Ana, CA 92705 and can be reached at 714- 568-7000. 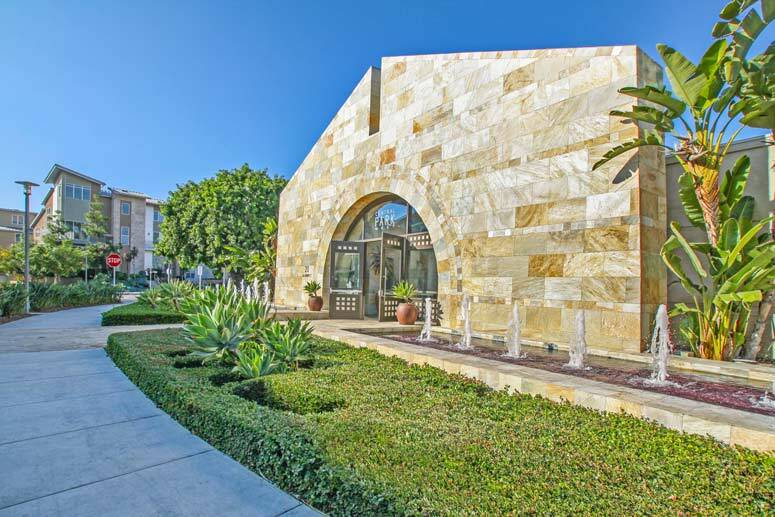 The Homeowners Association for Central Park West is managed by Merit Property Management located at 1 Polaris Way Suite 100, Aliso Viejo, California 92656. They can be reached at 949-448-6000. Please contact us with questions regarding the Central Park West community here in Irvine, California. We are here to help you!